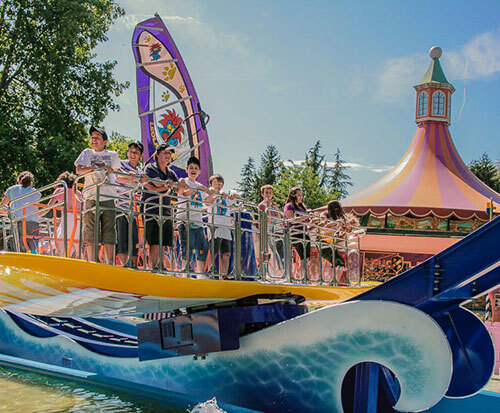 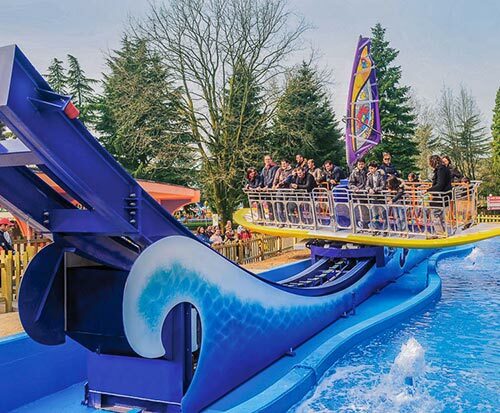 As a state-of-the-art design, this surf’s up ride totally promises to be hit with kids and adults. 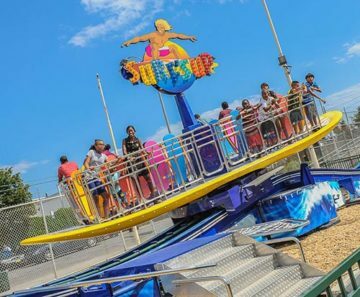 It is a giant painted surfboard that spins around, while riders stand up and “surf” the swells of the track. 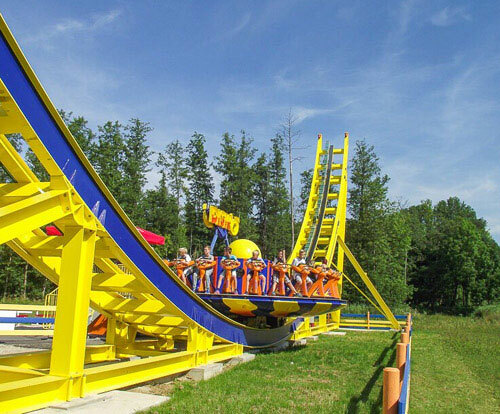 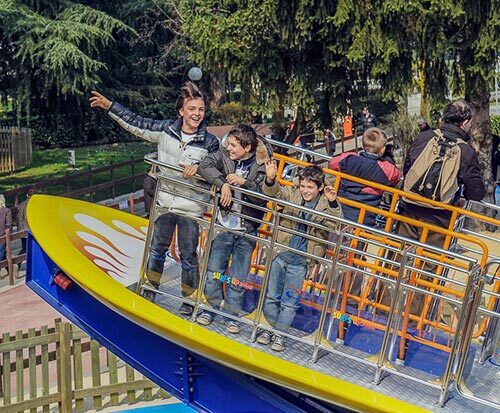 With 20 passengers per cycle and the unique interactivity of standing up, it is sure a good choice for someone who loves exciting program.